I am very excited to be taking part in this event and would like to extend this invitation to you from Crush and Agency Rush! 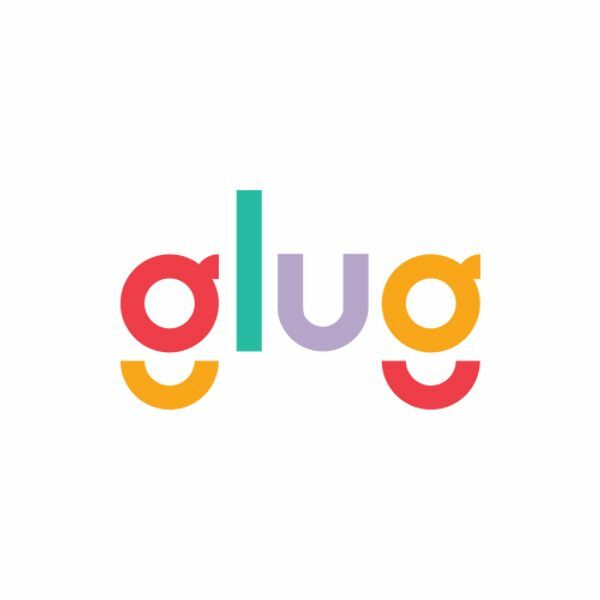 We are incredibly excited to let you know about a very special Glug event this December! In true festive spirit and wanting to help those less fortunate this winter we are hosting a Charity Christmas Tree Auction. This will be a slightly different affair to our usual Glug events with a charity auction and party feel, all profits raised will be going to local homeless charity EMMAUS. Held at the Green Door Store, Brighton, we have invited a host of top notch artists, illustrators and designers to participate. Each will create a unique Christmas Tree that will be auctioned on the night. We also have a live performance by Mr B the Gentleman Rhymer who will also be hosting the auction in his ‘chap hop’ style. All are welcome to stay on after our event for free entry to the club from 10:30pm. We, Crush and Agency Rush, hope you can make it along to our Glug Christmas party on Tuesday 2nd December from 6:00pm. Be sure to dig deep it’s for a great cause! Tickets are £5.00, and all profits will be going to charity. For any newcomers you will need to ‘RSVP’ and pay for your ticket online to ensure your place.